With a passion for food at a young age Micheal was always in the kitchen. options when it came to that quality of salami in Canada. He had no other option than to make it for himself. A few years later Michael became known to chefs as they were able to buy world class salami from his garage at quantities larger enough for their restaurants. It was at this point Seed to Sausage was created. That was in 2009, today Seed to Sausage produces some of the best quality cured meats for over 800 restaurants in Ontario alone and Seed to Sausage Meat & Deli and butcher shops are opening in select locations. 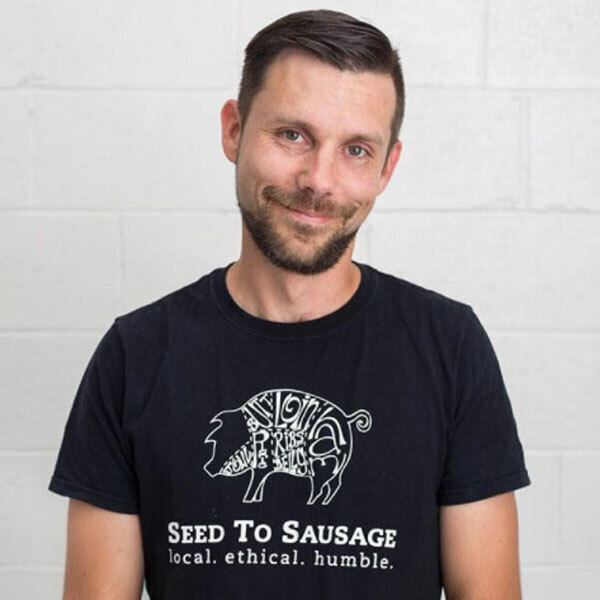 Michael is considered one of Canada’s top artisan salami makers and works with many other food producers big and small to help make food in Canada the best it can be.